Wow they need to change the name of this forum to Extreme Whiners… Jeez I can understand if you felt disappointed but “furious” because you can’t roast a pig is laughable. Most don’t care. Here’s an idea meet up at RFK or any of the hundreds of parks around on that Saturday. Bring a tv and have your own draft party. Why does it matter who the sponsors are? Would you rather you had to pay??? The event is free. The Skins aren’t required to offer any of these draft events. Repost: Posting this again to remind ya'll I'm serious about this . Also the Cardinals need to take Q. Williams the Alabama DT. He looks like he can impact a game like Aaron Darnold or JJ Watt Might have always been the plan if he doesn't go #1. If he falls to #3 it happened because Jets are willing to move down. Your post is kind of confusing but i agree Locke<Haskins. If the Skins like Haskins they shouldn't hesitate to move up and get him. The only appealing thing I notice about Locke may be his arm. ¯\_(ツ)_/¯ I sit in the lower level. I think last year was different, I remember talking to a guy there who was a first time season ticket holder and his seats were on the 400 level. I think most fans tend to ignore some of the emails the teams send. This article may not mean much coming from PFT but the more I think about it I think Arizona is more likely to take Bosa or trade down. Think about it. Why not stay with Rosen and see if it can work out with Kingsbury (which I think is possible) and if it doesn't work out take a QB in the 2020 draft. A lot posters on this site believe the QBs in 2020 are better than Murray anyway so why wouldn't Arizona take Bosa and see how Rosen does in 2019. I only seen Rosen play one game against the Broncos and was terrible but I don't it's a stretch for him to improve under Kingsbury. I say all of this to set up the Redskins trading up to take Murray because this is what I hope to happen. 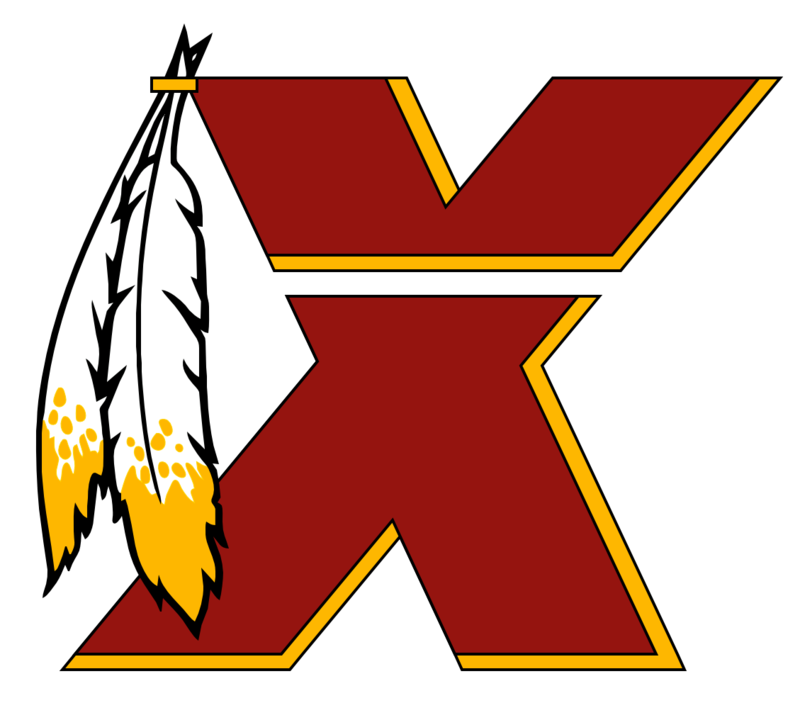 This is one of the main reasons 21 should be and will be sacred along with the other Redskin greats. Also have you made a trip to Fedex since the death of Taylor? The team literally has Sean Taylor's whole locker on display on the club level, his name in the Ring of Fame, and a big #21 on the grass outside the ticket office. Not only is M. Brown a good receiver but he is an explosive playmaker. I believe the front office notices they need to target these type of players right now. 21 Should not be worn on the field again. Snyder should retire the number this year. I understand that Collins grew up a ST fan and wants to play like him but come on. DJ did it the right way with the 36 and tapped facemask. Plus Snyder gives him a game worn ST jersey which a hear was one of only two he has. A guy coming over from the Giants?! I understand the front office has to woo free agents but now that he has signed start earning everything else out on the field as a Redskin first. This thread seems about info on season ticket renewals but the miserable fans come in to troll. You all can cry all you want, but I can only see “fans” that say season tickets holders are a part of the problem or would rather their team relocate as nothing but FAKE. I understand the reasons people don’t get seasons tickets financial/travel whatever but I love going to the games and I’m not sorry about it.